Featuring stunning graphics and an all-star voice cast, Liz-Arts proudly presents Memory’s Dogma CODE:01, an exhilarating sci-fi suspense visual novel set in future Japan! 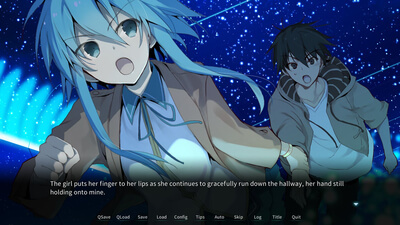 It is the year 2030 A.D. With the recent advancements in information technology and neuroscience in Japan, human memories can now be saved and recorded via a technology called "e-Memory." Numerous state-operated facilities now exist that will allow one to communicate with the deceased: the "Connect Center." 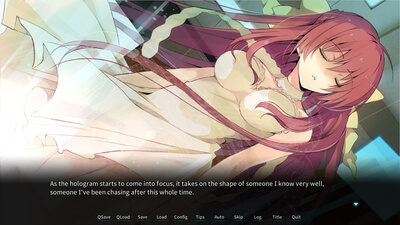 Memory’s Dogma CODE:01 provides an intriguing start to an episodic visual novel.